MamaEatsClean: Paleo Pumpkin Ginger Dip - Happy Anniversary to Me! 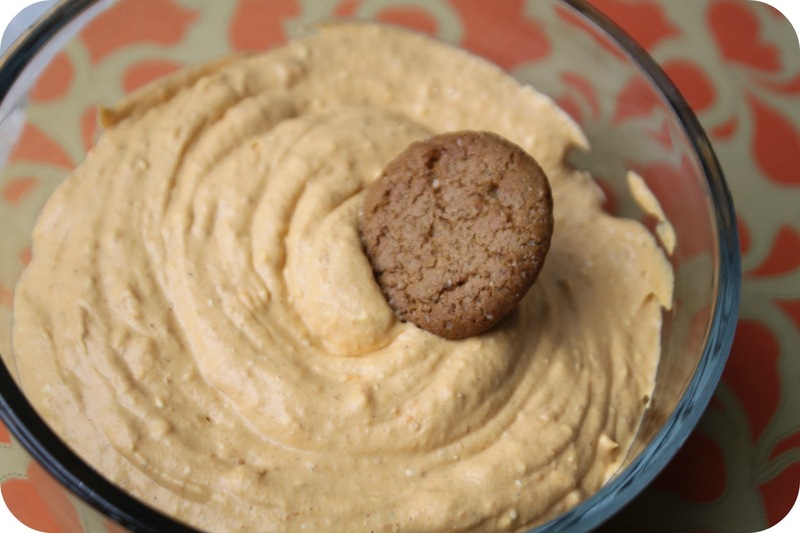 Paleo Pumpkin Ginger Dip - Happy Anniversary to Me! 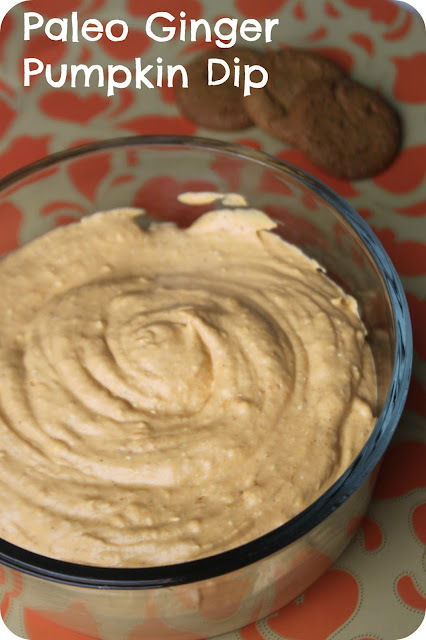 This is a really delicious and easy low carb dip! Its 7 years today since I retired from Ukrainian dancing. Wow - its been a busy 7 years......new house, hubby changed careers, 3 kids, one job promotion, first van (which I love), lost my dad, lost my health (and my mind for a while), and gained my health back. Dancing was a huge part of my life - my passion for the first 30 years. So a good day to step back and reflect............and be thankful for all the blessings I have right now and all the good times I had dancing. So I'm having a party with some old dancing girls and a couple gents to celebrate - I made some awesome friendships through my years dancing and I really miss seeing everyone. I haven't been the best at keeping in touch - like I said, its been a busy 7 years and I was pregnant or nursing a lot of it. Yep - that's me, MamaChanty before I became a mama. I so wish I knew then what I know now about nutrition - I would have danced circles around myself. I had no idea about protein for muscle recovery - I thought 7-11 Slurpees and 5 cent candies did that. I blame Lisa! Well I have to feed them something and I want it to be something clean but still taste good. So among other things I decided to make a pumpkin dip. I originally tried to make it with NO sugar but hubby said I couldn't serve it like that - I may have less of a sweet tooth now a days but other people expect a bit of sweetness in dessert-like dips. So I compromised with a bit of honey - adjust to your own taste. And I am serving these with store-bought organic ginger snaps. Yes- they have wheat in them but I won't be eating them and its the only wheat item on the menu so I'm okay with it. But I know there is a ginger snap recipe in the Wheat Belly Cookbook so next time I will make it with those. I just don't have time today for any more baking after yesterdays baking marathon. So I'll be having a toast tonight to good friends, good times and good health! What were you doing 7 years ago????? I was on stage with a 64 piece orchestra doing the performance of my life and getting seriously injured. Oh the memories! Combine all ingredients together in a mixing bowl. Blend with a hand mixer on medium speed for about 3 minutes until full combined and soft peeks start to form. Refrigerate and serve chilled. This is a nice dip to make for a party because you can make it the day before and free up the day of to cleaning up after your kids repeatedly so the house looks decent when guests arrive.